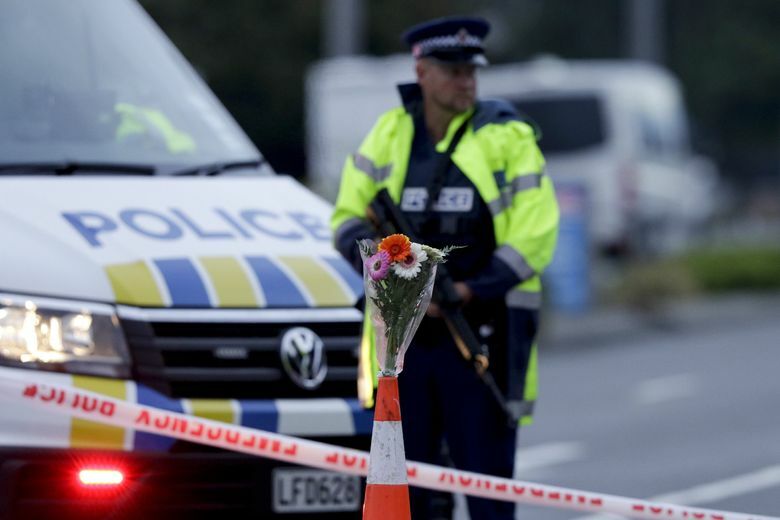 After dozens of people were shot to death at two mosques in New Zealand, the Washington state chapter of the Council on American-Islamic Relations is urging local mosques to increase security and to contact law enforcement if anything seems suspicious. The King County Sheriff’s Office has been in contact with the leaders and boards of mosques in the county and is stepping up patrols in all areas it serves, including cities the Sheriff’s Office contracts with, spokesman Sgt. Ryan Abbott said. CAIR-Washington also has information on its website about how to support the victims from New Zealand. The gunman, an Australian, posted a manifesto on social media in which he called United States President Donald Trump “a symbol of renewed white identity.” Trump denounced the attack but rejected the notion that the white nationalist movement is a rising threat worldwide. FBI data released in November about religion-based hate crimes in the U.S. showed that 18.7 percent of hate crimes reported in 2017 targeted Muslims. Anti-Jewish hate crimes were the most common, making up 58.1 percent of religion-based hate crimes in 2017. In October 2018, a gunman killed 11 people at a Pittsburgh synagogue, prompting Seattle-area police departments to step up patrols at houses of worship. In Seattle, the total number of reported hate crimes has risen dramatically, from 118 incidents in 2016 to 234 in 2017 — 45 of which involved crimes motivated by someone’s religion. The comment thread on this story has been closed to new submissions because too many recent comments were violating our Terms of Service.